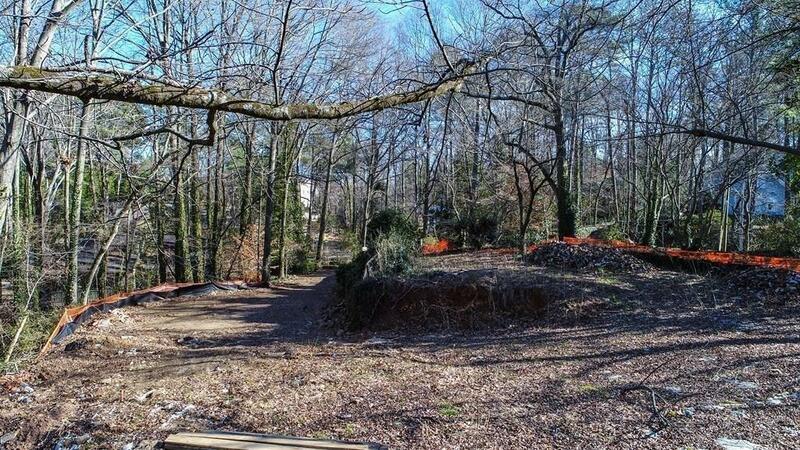 Great opportunity to build in Sarah Smith School District in the heart of Buckhead! 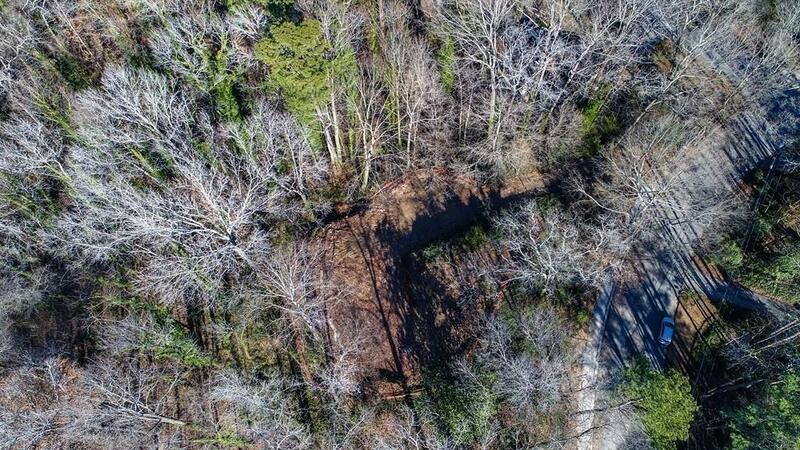 Beautiful .512 acre lot with sewer line connected at the street. 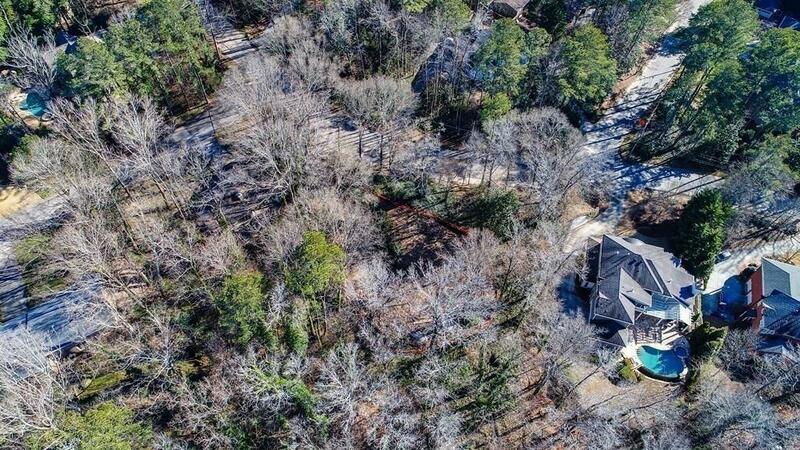 Wonderful location on quite street surrounded by multiple new $ MILLION + homes. Bring your builder. 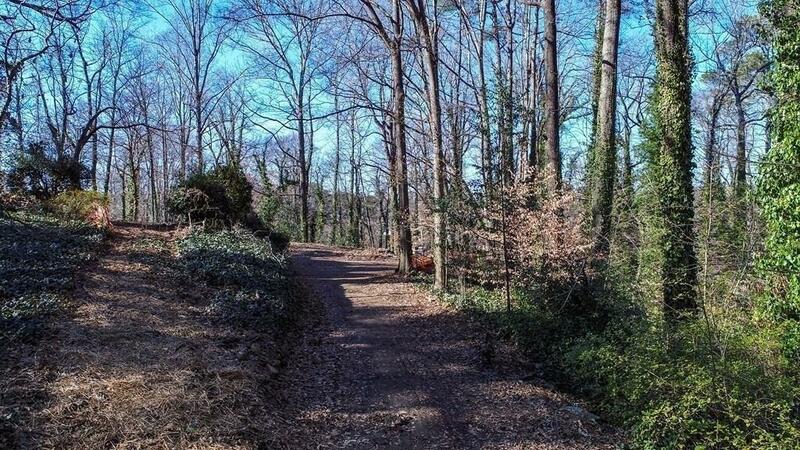 Minutes from Chastain Park, Phipps Plaza, Restaurants, Shops of Buckhead Capital City Club and Brookhaven.